Visionary cinema historian Mark Cousins (The Story of Film: An Odyssey) charts the unknown territory of the imagination of one of the twentieth century's most revolutionary artists. 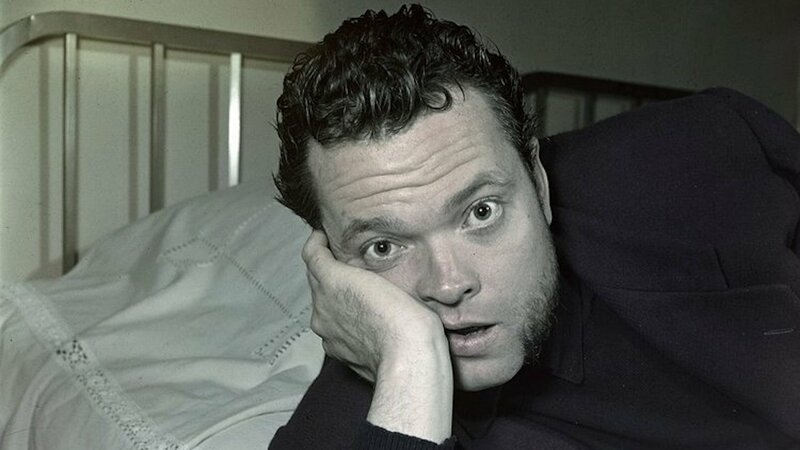 Granted unprecedented access to hundreds of sketches, drawings, and paintings by Orson Welles - tantalizing, never-before-seen glimpses into the filmmaker's rich inner life - Cousins sheds new light on the experiences, dreams, desires, and obsessions that fueled his creativity and inspired his masterpieces. Playful, profound, and as daringly iconoclastic as its subject, THE EYES OF ORSON WELLES is a one-of-a-kind work of visual archaeology, a fresh way of looking at a cinematic giant whose singular worldview - fiercely humanist, defiantly antiauthoritarian - resonates now more urgently than ever.